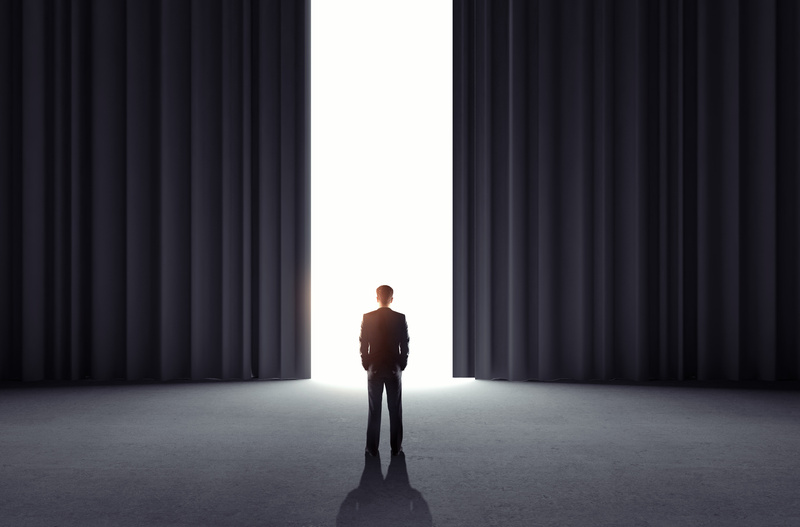 If you have every done any performing, at the school talent show or Carnegie Hall, you know the paralyzing stage fright that can wipe out your creative juices. Some performers are reduced to a puddle of anxiety backstage, or worse, carry this feeling onstage with them. It is the stuff of nightmares. 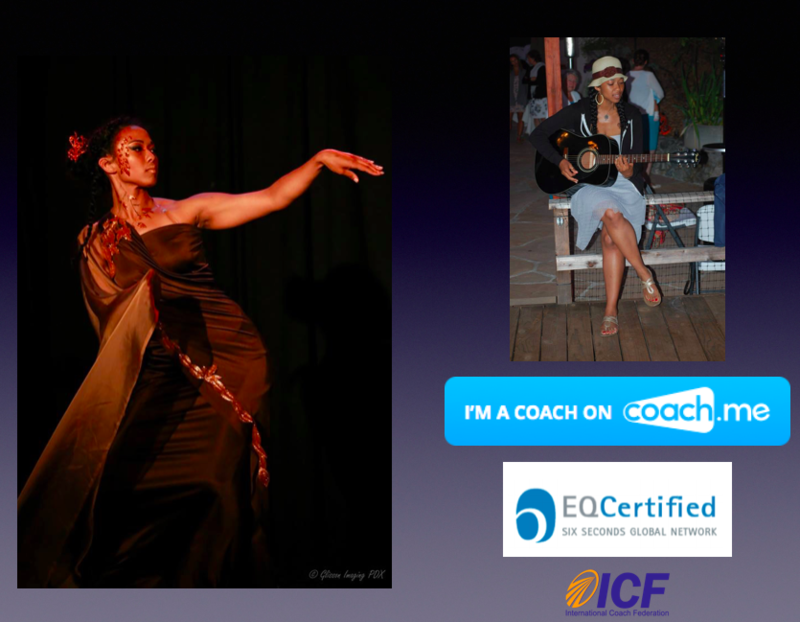 Makeda Perryman knows this well, as a practitioner of Six Seconds’ EQ skills, as a talented dancer and singer, and as a coach to performers. So how does she bring emotional intelligence to bear in her performing and coaching career? Many professional performers, be they singers or ice skaters or radio hosts, have rituals to help them calm down. Makeda has seen people chanting, pacing, breathing, and reciting nursery rhymes, all bringing mindfulness to the moment they walk out in front of the audience. Once there, they might experience “flow”, that effortless feeling of being completely immersed in the performance. Know Yourself: Many emotions can get in the way of performing; Fear, anger, sadness, etc. 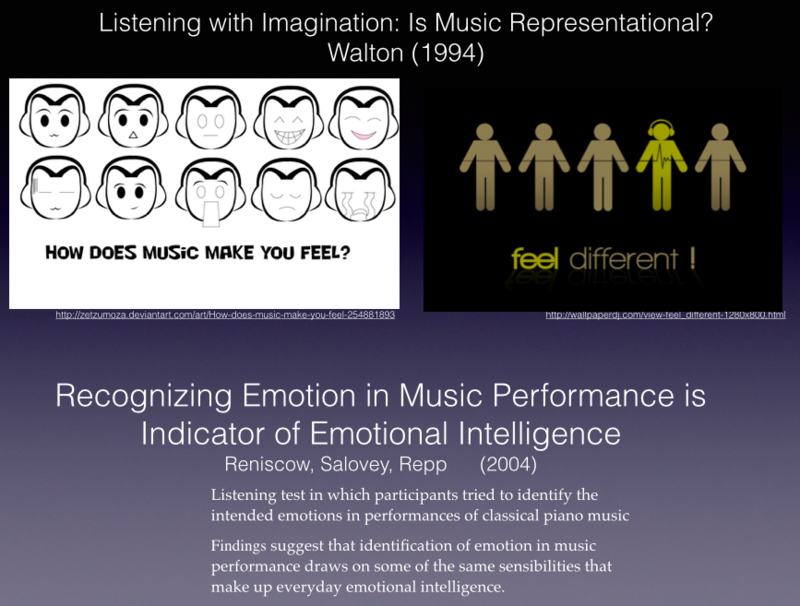 If performers can understand their patterns, that is the first step. Do you tend to imagine the audience is with you or are they sitting in aloof judgement of you? Remember, they can’t see what’s inside your thoughts, but your body may show emotions like fear though physical clumsiness or rigidity, or confidence by the way you move as well. Mirror neurons in our brains allow us to feel what others are feeling, and the audience can often sense your emotions and vice-versa. It is an interplay. Choose Yourself : Who is your character? What emotional are you going to evoke from the audience? Explore your emotional intent. Explore your personal process and try again. The capability to get ‘unstuck’ lies within each of us. Learning what motivates us and tends to slow us down gives us a choice in the matter. A large part of the creative process is going back to the drawing board or the studio. Develop resiliency and opt-in for another round. Repeatedly step beyond your comfort zone with a curious mind. Give Yourself: This is how you relate to others pre and post performance. You are offering your presence and taking them on an emotional journey that can be healing and cathartic, or challenging and provoking. In our distant past as humans, the role of the storyteller, jester, griot, or shaman was often held by someone skilled in bringing the group of listeners through a series of emotions to foster learning and social cohesion, as well as exploring strong emotions in a fictional space, allowing a release of social tension through group experience. 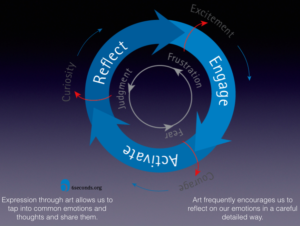 Performing artists hold that role today and by “giving” themselves, they allow audiences a safe space where they can experience a range of various strong emotions vicariously by empathizing with the performers. We have all felt that after a symphony or dance performance or poetry reading. Makeda says we can all give that gift, whether or not we are overtly expressive or professional performers, or just plain folks.